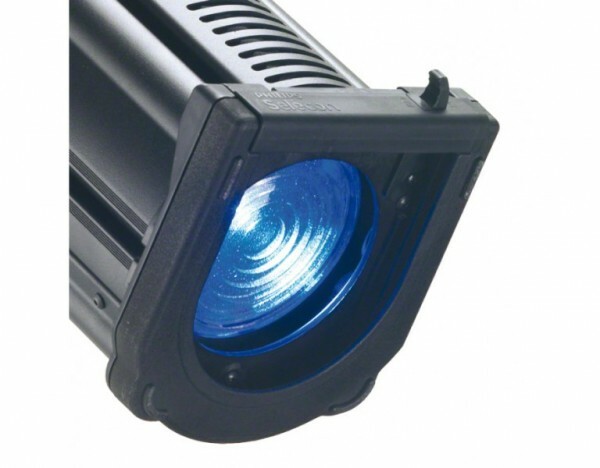 The PLFRESNEL1 LED Luminaire is a general purpose lighting fixture for theatre, small studio, and display lighting applications. It produces an adjustable cone of light with a soft edge which is easily blended with adjacent beams to provide even illumination. Using LED source technology combined with a traditional Fresnel lens, the PLFRESNEL1 LED Luminaire delivers Philips Selecon’s industry benchmark quality without the compromising performance of spreader lenses. 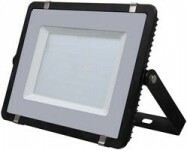 A key benefit of the PLFRESNEL1 LED Luminaire is that it is no longer necessary to change lamps or color filters. Combining the superior control and light quality of a Philips Selecon Fresnel with seamless fading between colors allows designers a new level of creativity. Less power consumption and no dimmer circuits makes the PLFRESNEL1 LED Luminaire the obvious choice for any stage lighting need. 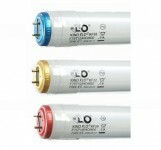 The PLFRESNEL1 also hosts smart cable management with the inclusion of PLICB (PL Interconnect Box). The PLICB mounts to the luminaires yoke, between the C-Clamp and the yoke and swivels independently to allow for the luminaire to move freely through its focus range with no need for a cable service loop. 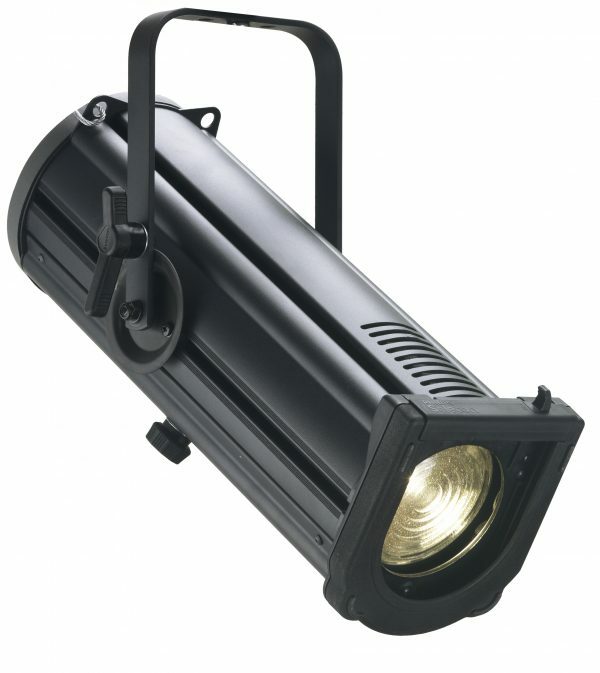 The PLICB allows for all of the luminaires cabling with DMX and PowerCon in and through Connections.